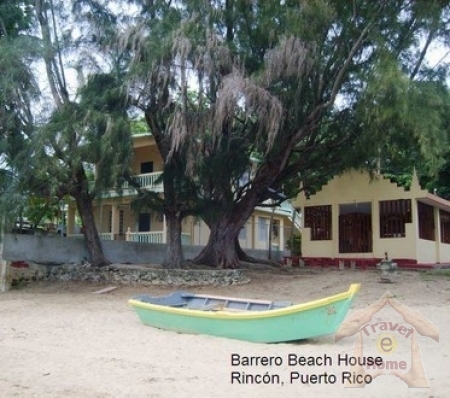 Barrero Beach House is a beach vacation rental house... is not a hotel... is not a condo... is not a resort... Barrero Beach House is a lovely typical Puertorican holiday house located on the edge of the beach. 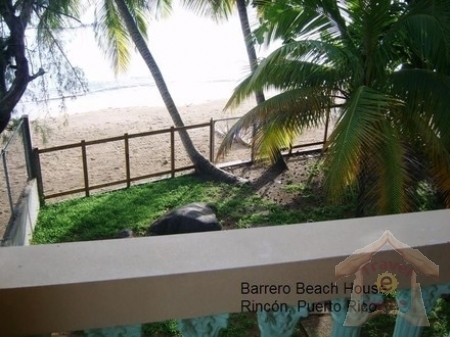 It is a beach vacation house in every sense of the word as you can step from the back directly on to one of the nicest beaches in Rincon. 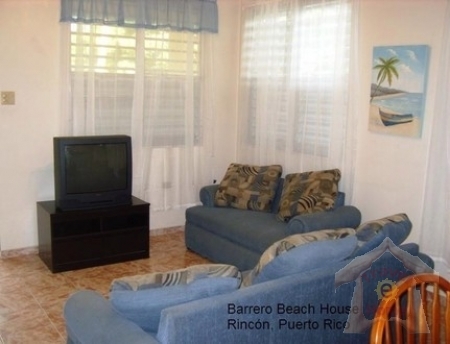 During your stay at Barrero Beach Holiday House Rental you will enjoy the uniqueness of Barrero Beach neighborhood... where you are going to have a true taste of Puerto Rico. Depending on the availability you can check in earlier. 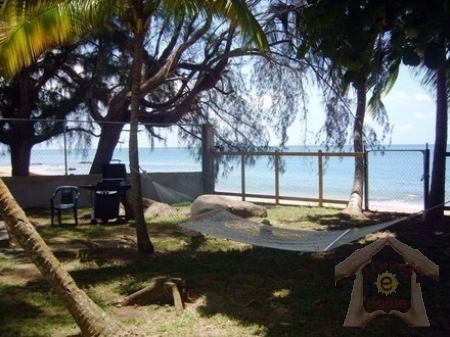 We accept Pay Pal, Cash, Traveler Check. 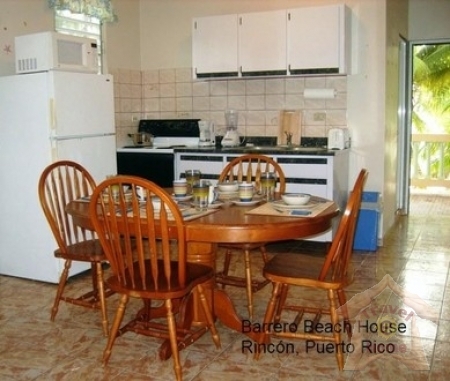 Deposit: 25% Personal Check Accepted if made on time.